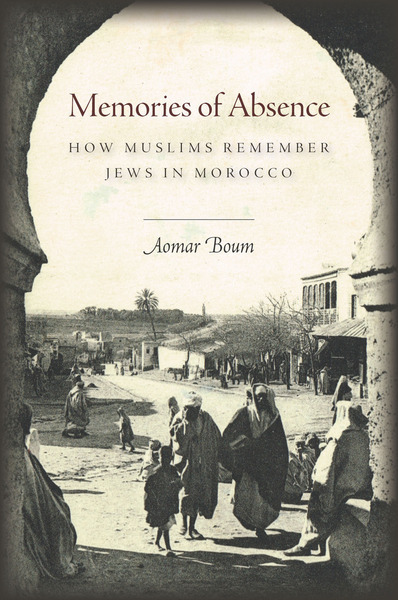 Memories of Absence: How Muslims Remember Jews in Morocco, by Aomar Boum. Redwood City, CA: Stanford University Press, 2013. 220 pages. $40.00 cloth.